Build your perfect flower garden! Welcome to Flower Paradise! 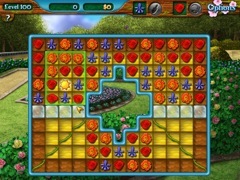 Solve your way through 250 unique flower puzzles in order to turn a patch of dirt into your own beautiful garden! 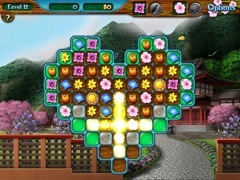 Play traditional 3 Match puzzles or try the innovative Box Clear Mode! 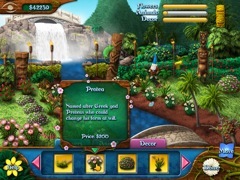 Customize your garden with flowers, plants, birds, butterflies, fish, hedges, statues and more as you unlock each feature. Once you have your garden exactly the way you like it, you can turn it into wallpaper for your desktop, or even an animated screensaver!